« I’m with my Ruby-Slippered Sisters Today Celebrating my New Release! 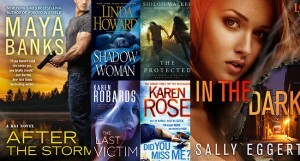 Comment for a Chance to Win a Copy of IN THE DARK! 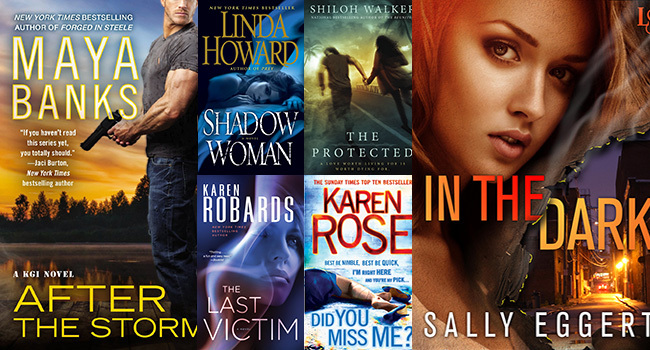 Congrats to the winners of Romance@Random’s #14DaysofGiveaways Day 13 (Romantic Suspense) prize packs: April P, Shannon V, Christina C, Karen V, and Judy S! *Winners are emailed daily! Happy reading! !